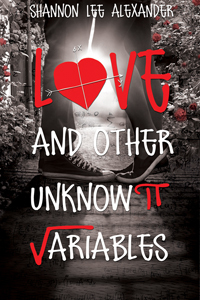 For Takeover Tuesday, we’re thrilled to have Shannon Lee Alexander, the author of Love And Other Unknown Variables stop by the Entangled TEEN blog to talk about a very important subject: Teal Tuesday. September is Ovarian Cancer Awareness Month. On Tuesdays, we wear teal to show our support and spread awareness of this deadly cancer. Since ovarian cancer often isn’t diagnosed until it has spread to other parts of the body, it’s the most deadly of the gynecological cancers. 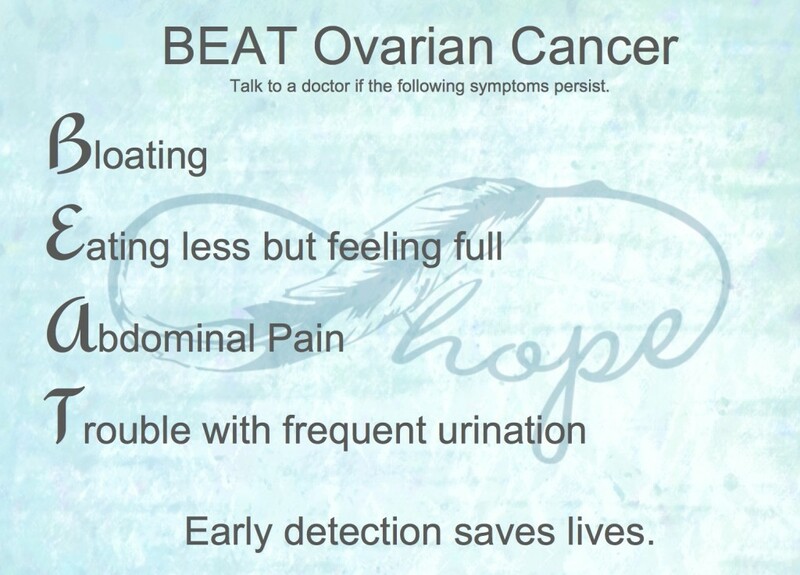 Early detection is crucial to saving women’s lives when it comes to ovarian cancer. But there is no screening test and the symptoms are subtle and often overlooked or misdiagnosed. The most prevalent symptoms are bloating, eating less but feeling full, abdominal pain, and trouble using the bathroom (either frequent urination or constipation). You might also have abnormal menstrual bleeding, back pain, and fatigue. 2. Educate yourself and your loved ones about the symptoms. 3. Always listen to your body and speak up for your health. 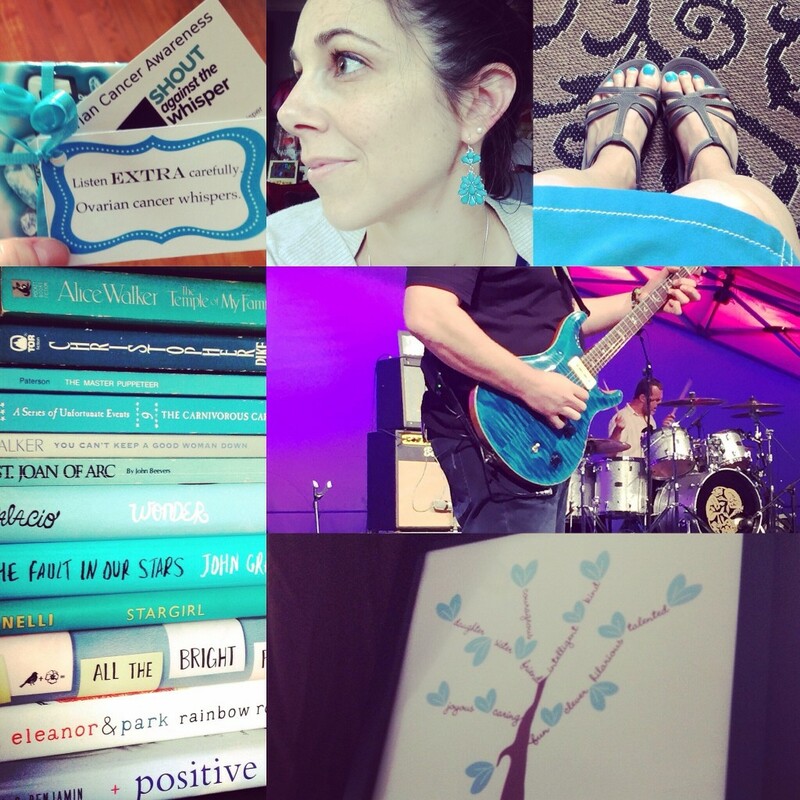 Happy Teal Tuesday, Entangled TEEN readers! Thanks so much for stopping by Shannon! Entangled TEEN readers, in case you didn’t know, Shannon Lee Alexander was inspired to write her debut YA novel, Love And Other Unknown Variables after her best friend died of ovarian cancer, which makes her Takeover Tuesday topic a particularly important one for both Shannon and everyone at Entangled TEEN. We hope that the information Shannon has shared with us – and you – today will help everyone not only be aware of this type of gynecological cancer, but also understand what the symptoms are, so they can have it diagnosed before it’s too late.